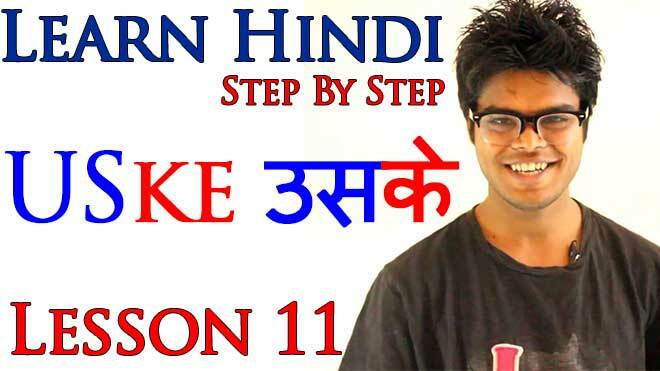 Welcome to the 11th lesson of LEARN HINDI STEP BY STEP. This lesson will teach you some Hindi Possessive Pronouns. We will learn all Hindi possessive pronouns one by one. 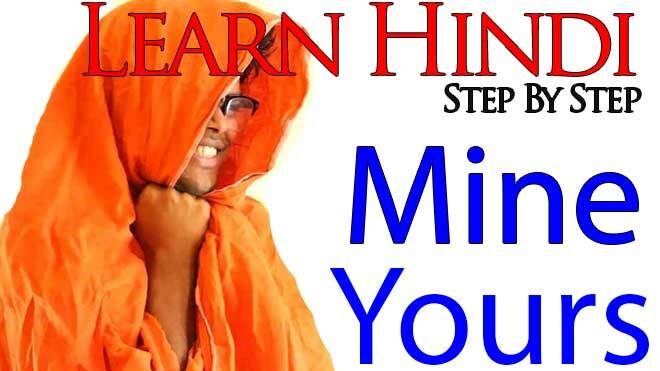 Here we will focus on two major pronouns – Mine & Yours.As always before heading to lesson, let me remind you not to forget to do exercise in the comment section below this tutorial. 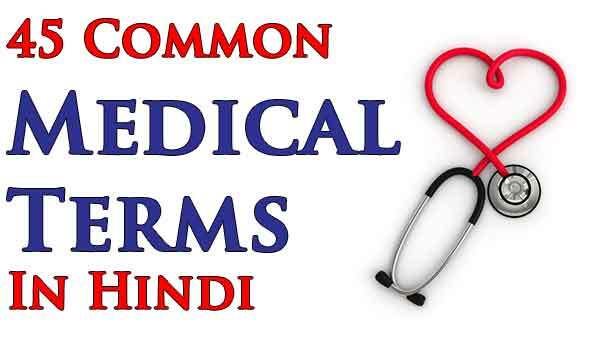 This will help you memorize and practice the concept that you will be learning in this Hindi Possessive Pronouns lesson. Repeating is one key factor of success in learning new language. Note – For This/It, you can also use Yah (यह). But in practical life, these days , Ye is used more often. He/She/It/These/ + ___________ + is/am/are + mine. Ye + Tumahaari/Tumahaare/Tumahaare + _____________ + Hai/ Hain He/She/It/These/ + _______ + is/am/are + yours.